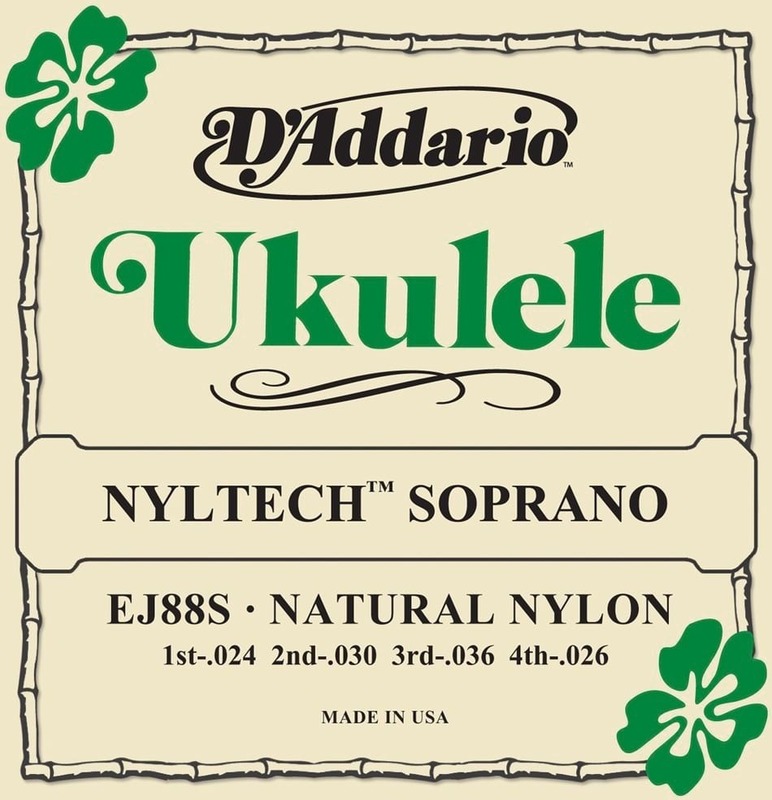 1 Set of D'Addario Nyltech Soprano Ukuele Strings.D'Addario's EJ88S Nyltech ukulele strings are designed for use with all soprano ukuleles. 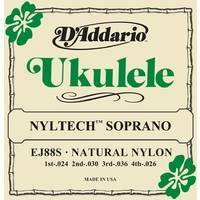 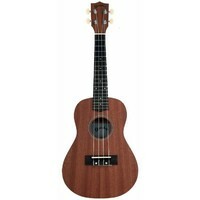 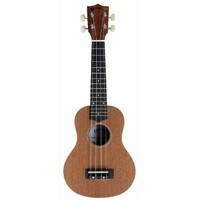 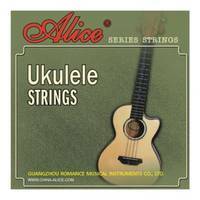 D'Addario's EJ88S Nyltech ukulele strings are designed for use with all soprano ukuleles. 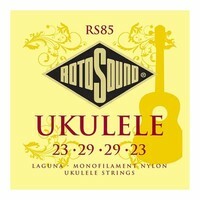 Developed in conjunction with Aquila, D'Addario Nyltech strings are made with a combination of materials delivering a warm yet punchy tone, comfortable playability, intonation and tuning stability not found in other ukulele strings. 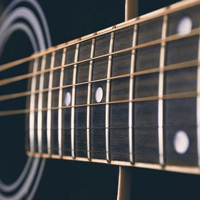 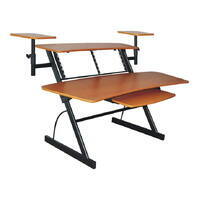 Best results are found in a GCEA tuning.